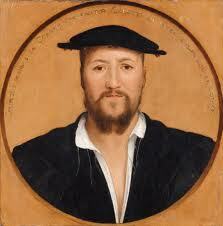 Henry was infatuated with Catherine Howard. 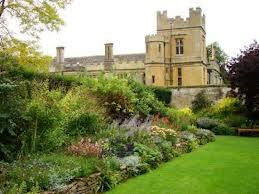 At Oatlands the two were married on July 28 a couple of weeks after Henry’s marriage to Anne of Cleves was dissolved. The King kept it a secret for many days because he wanted to enjoy his bride before Court etiquette interfered. Gold Crown Coin with Henricus VIII, Rutilans rosa sine spina —the reverse the crown shield of the royal coat of arms. Many observers did not think he showed such generosity or affection to his other wives. The French Ambassador, Charles de Marillac reported in early September that the “King is so amourous of her that he cannot treat her well enough and caresses her more than he did the others” (Gairdner XVI 5). The new queen was still a teenager. Most historians calculate that she was about 15 when 49-year-old Henry married her. Physically, Charles de Marillac described Catherine as “rather graceful than beautiful, of short stature, etc.” (Gairdner XVI 5). Was Catherine, personality-wise, a “frivolous, empty-headed young girl who cared for little else but dancing and pretty clothes” (Weir 434)? Was she simply captivating, pleasant and kind-hearted enough to want everyone to be happy? Perhaps she did let things go to her head and recklessness took center-stage but one could not call her scheming, “lewd, sly, pitiable” (Sitwell 53). It does appear as if Catherine was charming, sensual and obedient–a great combination for Henry. Not only was Henry delighted with his new bride, Elizabeth, Catherine’s seven-year-old stepdaughter, was too. When Catherine was publicly acknowledged by Henry as his queen, “she directed that the princess Elizabeth should be placed opposite to her at table, because she was of her own blood and lineage.” At all the public engagements which continued to celebrate the marriage, Catherine “gave the lady Elizabeth the place of honour nearest to her own person” because, according to Gregorio Leti, “that she [Elizabeth] was her cousin” (Strickland Lives of the Queens of England, from the Norman Conquest 15-16). 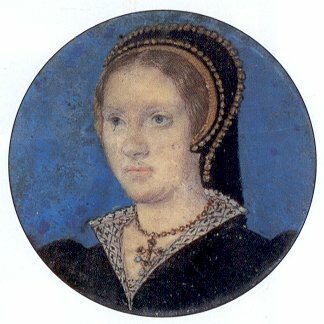 Elizabeth Boleyn, Anne’s mother, was a sister to Edmund Howard, Catherine’s father (and to Thomas Howard, Third Duke of Norfolk), so they were first cousins. Elizabeth Regina would technically have been Catherine’s first cousin once removed. Catherine did not only favor Elizabeth when they were residing in the same palaces, she made a point for the two of them to meet. 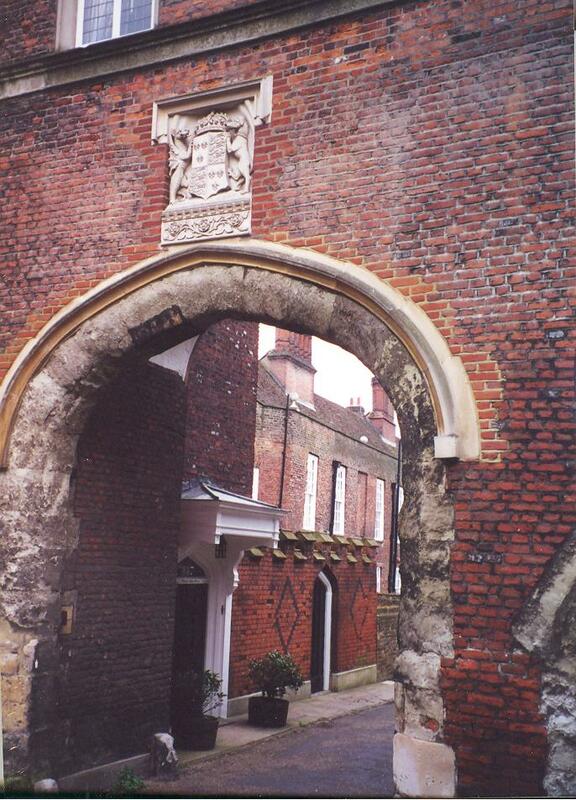 Based on account records from the Master of the Barge, it has been shown that on 5 May 1541 Catherine arranged that Elizabeth would be taken from Suffolk Place to Chelsea where she, Catherine joined her on 6 May (Gairdner XVI 391). 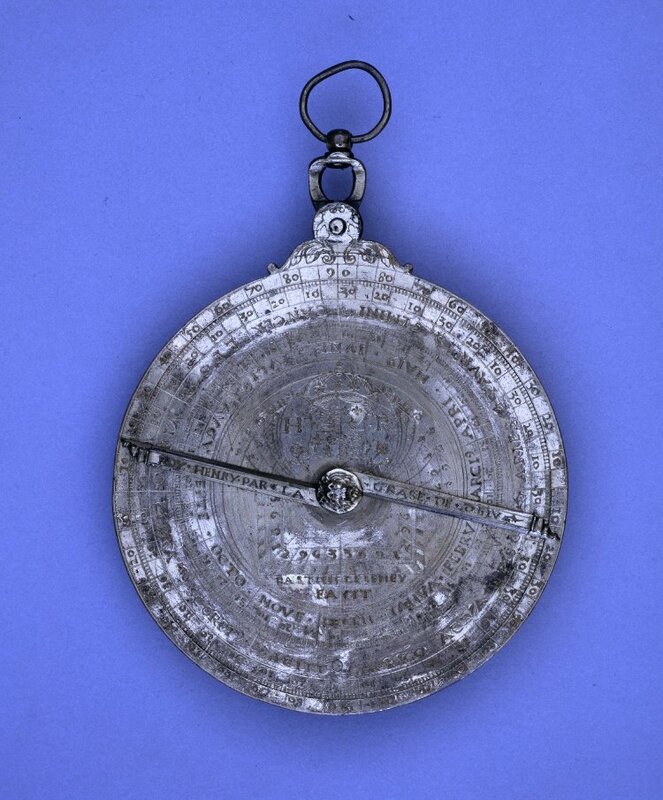 Besides the attention Catherine showed her youngest step-daughter she also gave her presents of jewelry as shown in November of 1541. Records show that she gave a jewel “to lady Elizabeth, the King’s daughter, being …of little thing worth.” Regardless of the value, it was a kind gesture as when Catherine had “23 pairs of beads minutely described, with crosses, pillars, and tassels attached. 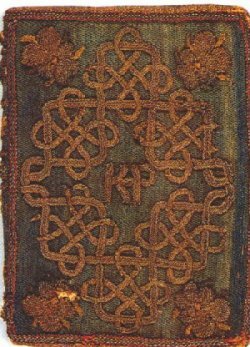 One is marked as given by the Queen to lady Elizabeth, the King’s daughter” (Gairdner XVI 686). 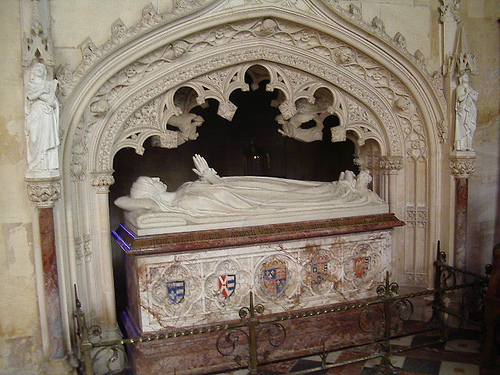 Catherine Howard’s fall came after John Lascelles revealed to Archbishop Cranmer the Queen’s sexual activity during her years at the Dowager Duchess of Norfolk’s estate. The Dowager was Catherine’s step-grandmother. Like all children of aristocratic families, Catherine and her eleven siblings, were sent to other households at young ages. 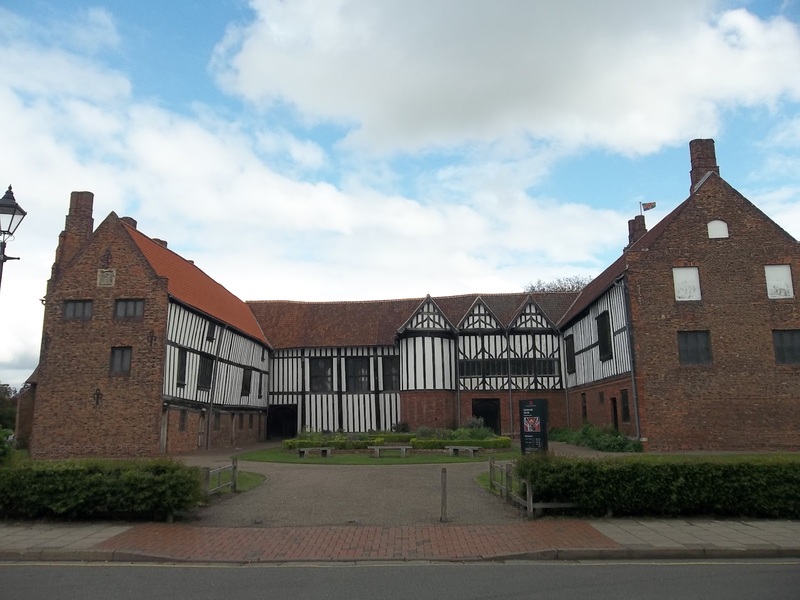 Included in the Norfolk household was Lascelles’ sister, Mary Hall, who knew of the goings on in the maid’s dormitory. Many of the young women ‘entertained’ men after hours and Catherine was one of them. She was about 13 at the time and had a physical relationship with Francis Dereham–after earlier being involved with her music teacher, Henry Manox. 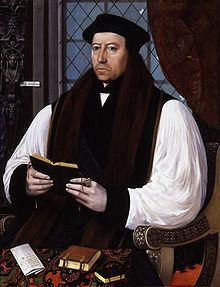 Cranmer took the information very seriously. Political, religious and social motivations were all involved here as Catherine was a conservative and Lascelles and Cranmer were Protestants. 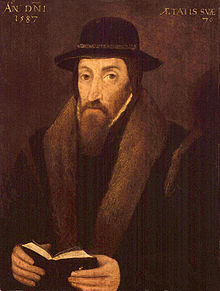 Cranmer began a full investigation which led to allegations of Catherine’s being intimate with Thomas Culpeper, a member of the king’s privy chamber, after her marriage to Henry. Under interrogation (read that as some type of torture most likely), Culpeper admitted to being in love with Catherine, that she had rebuffed him at first then grew to love him. 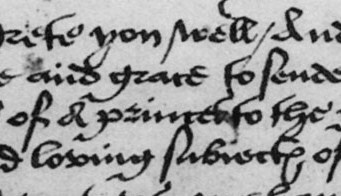 Culpeper “persisted in denying his guilt and said it was the Queen who, through lady Rocheford, solicited him to meet her in private in Lincolnshire, when she herself told him that she was dying for his love” (Gairdner XVI 651-652). The prisoner said that although they spent time alone and in private, they never committed adultery. This did not matter. 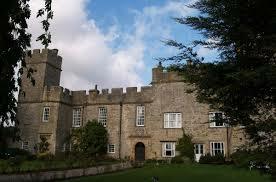 The Council felt there was enough evidence: Jane Boleyn, Lady Rochford, Catherine’s Lady-in-Waiting, professed to have helped them arrange their meetings and implied she guessed there was a physical relationship between them (Her cooperation did not save her. 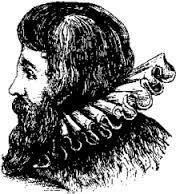 Rochford was executed as an accomplice.) and, most importantly, a letter from Catherine found in Culpeper’s belongings. The letter is reproduced below. here from you praying you to send me worde how that you do. I shalbe beste at leaysoure to be at your commarendmant. When the King was notified of the accusations by a document left for him in his church pew, his anger knew no bounds. He supposedly called for a sword to slay her himself as she would never have “such delight in her inconstancy as she would have torture in her death” (Hibbert 23). 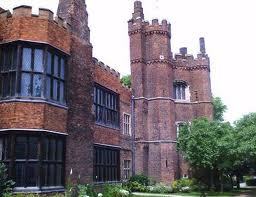 Catherine was arrested at Hampton Court and moved shortly afterwards to Syon House. 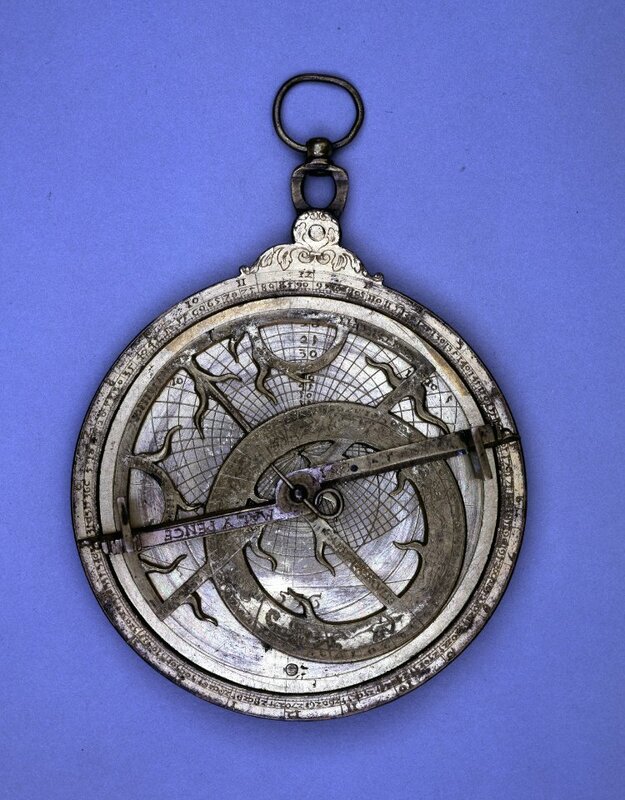 She was there until February 11, 1542, when she was taken by barge to the Tower of London. On Sunday the 12th she was told to prepare herself for death. 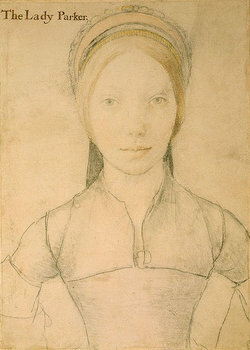 In a dispatch to his king, Chapuys conveyed that “she asked to have the block brought in to her, that she might know how to place herself; which was done, and she made trial of it.” On February 1542, Marillac reported, she was beheaded on Tower Green by axe “after the manner of the country. The Queen was so weak that she could hardly speak, but confessed in few words that she had merited a hundred deaths for so offending the King who had so graciously treated her” (Gairdner XVI 44). 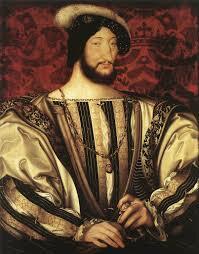 Chapuys let Charles V know that Catherine was executed “in the same spot where Anne Boleyn had been executed. 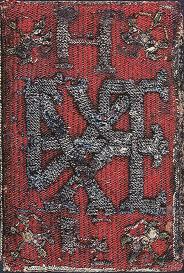 Her body was then covered [with a black cloak] and her ladies took it away” (Gairdner XVII 51). No records survive of Elizabeth’s reactions to the sudden loss of any of her step-mothers. 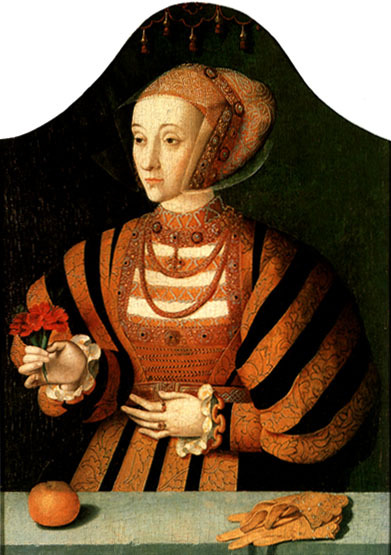 Elizabeth was too young to be greatly affected by the death of Jane Seymour and her only living step-mother, Anne of Cleves, she still had contact with. What impact would it have had on Elizabeth? Could we go as far as Anne Somerset working from the text of Larissa J. Taylor-Smither’s article, “Elizabeth I: A Psychological Profile” to say that the “shock of Catherine Howard’s execution (when Elizabeth was at the impressionable age of eight) would have been more immediate, for even if Elizabeth had not been especially close to her young stepmother, Catherine’s sudden extinction must at the very least have had a powerful effect on her subconscious” (Somerset 96). With no recorded evidence of Elizabeth’s reaction, nor any evidence of altered personality traits or behavior, this blogger thinks it is best to refrain from any such speculation. Henry’s reaction to Catherine’s death was made clear. Shortly after her execution, Chapuys wrote that the King has been in better spirits and during the last three days before Lent there has been much feasting (Gairdner XVII 51). Henry found himself in an unusual position—that of widower. 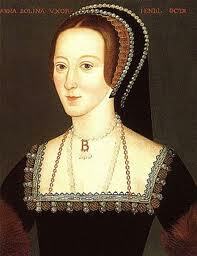 Anne Boleyn’s death occurred after he had dissolved their marriage so this was the first time he was widowed. Chapuys, the Spanish Ambassador, reported to his Imperial colleague, Nicolas Granvelle, that Henry “felt the case of the Queen, his wife, and has certainly shown greater sorrow at her loss than at the faults, loss, or divorce of his preceding wives.” He cites a parable of the widow who cries most bitterly at the death of her tenth husband because she had always been sure of the next. Chapuys speculates this is the same with Henry as “it does not seem that he has formed any new plan”(Gairdner XVI 653). 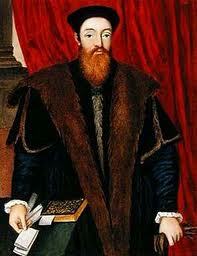 Henry, most diplomats and contemporaries assumed, would soon enough be taken up with his matrimonial status. Charles de Marillac did not mince words to Francis I when he observed “It is not yet said who will be Queen; but the common voice is that this King will not be long without a wife, for the great desire he has to have further issue” (Gairdner XVI 44). 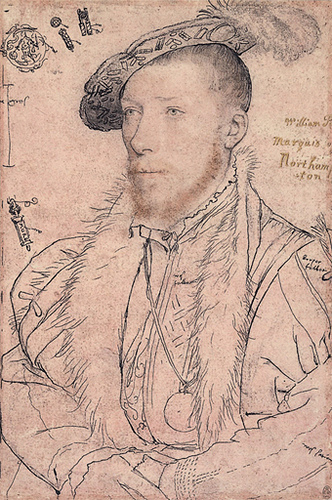 While Eustace Chapuys explained to Charles V that “Parliament prays him to take another wife, he will not, I think, be in a hurry to marry; besides, few, if any, ladies now at Court would aspire to such an honour, for a law has just been passed that should any King henceforth wish to marry a subject, the lady will be bound, on pain of death, to declare if any charges of misconduct can be brought against her, and all who know or suspect anything of the kind against her are bound to reveal it within 20 days, on pain of confiscation of goods and imprisonment for life” (Gairdner XVII 50). The King was ensuring that his next bride would not put him in a position of uncertainty which would give cause for him to receive any other letters such as the sympathetic, comforting one from his fellow sovereign, Francis I of France. Francis proclaimed to Henry, concerning Catherine’s behavior, that he “feels the grief of the King, his brother, as his own. Still his good brother should consider that the lightness of women cannot bind the honor of men and that the shame is confined to those who commit the crime” (Gairdner XVI 649). 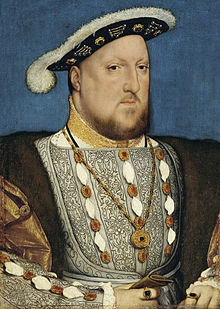 Even though his matrimonial record was not smooth, King Henry VIII was not deterred from acquiring another bride. In a relatively short amount of time, he had provided his children with a new step-mother. Denny, Joanna. 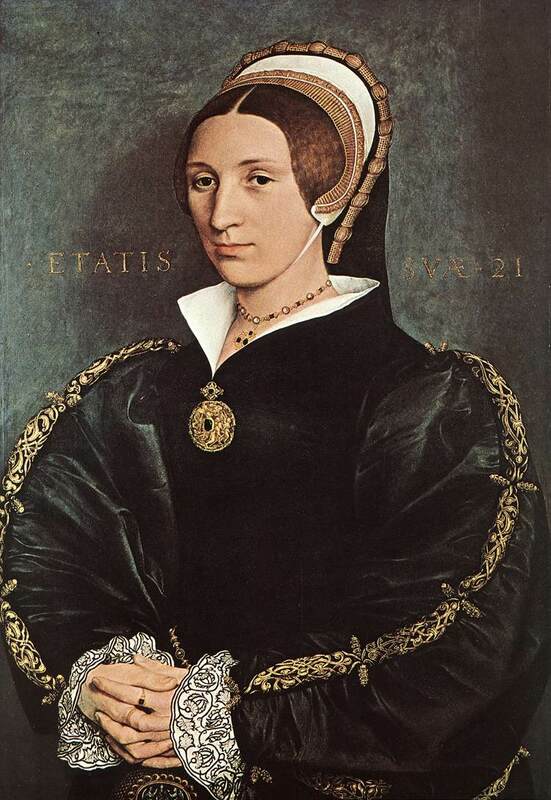 Katherine Howard: A Tudor Conspiracy. London: Portrait, 2005. Print. Dye, John S. Dye’s Coin Encyclopædia: A Complete Illustrated History of the Coins of the World. Philadelphia: Bradley & Co., 1883. Google Books. Web. 12 May 2013. Gairdner, James and R. H. Brodie (editors). “Henry VIII: December 1541, 11-20.” Letters and Papers, Foreign and Domestic, Henry VIII, Volume 16: 1540-1541 (1898): 671-681. British History Online. Web. 12 May 2013. Gairdner, James and R. H. Brodie (editors). “Henry VIII: January 1542, 1-10.” Letters and Papers, Foreign and Domestic, Henry VIII, Volume 17: 1542 (1900): 1-9. British History Online. Web. 12 May 2013. Hume, Martin. The Wives of Henry the Eighth and the Parts They Played in History. New York: McClure, Phillips & Co., 1905. 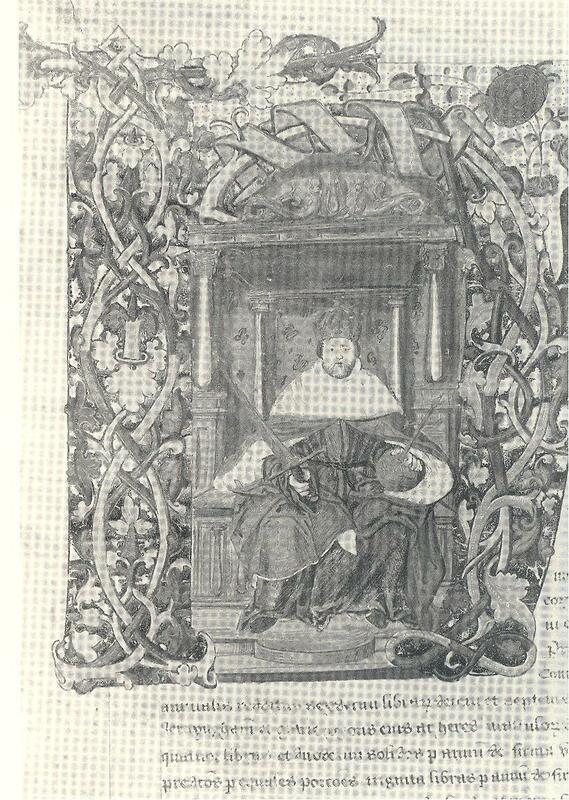 Google Books, n.d. Web. 06 May 2013. Strickland, Agnes. Life of Elizabeth, Queen of England, with Anecdotes of Her Court, from Official Records and Other Authentic Documents, Private as Well as Public. New York: Miller, [18-. Internet Archive. Web. 6 May 2013. Strickland, Agnes, and Elisabeth Strickland. Lives of the Queens of England, from the Norman Conquest; with Anecdotes of Their Courts, Now First Published from Official Records and Other Authentic Documents, Private as Well as Public. Vol. 6. London: Henry Colburn, 1844. Google Books. Web. 15 Mar. 2013. 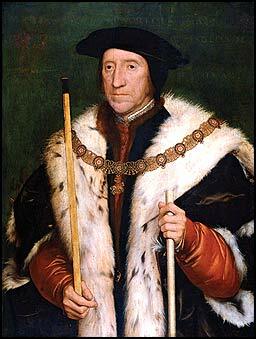 After the death of Jane Seymour, Henry began negotiations with European Royal houses. 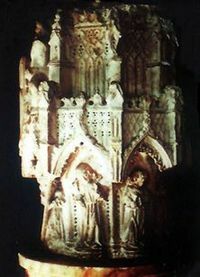 Henry was still Catholic in the sense that he did not agree to reforms in the services of worship. 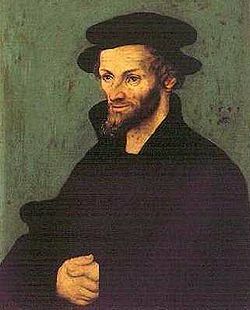 In 1539 he had the Act of Six Articles drawn up which kept the traditional church teachings, especially the doctrine of transubstantiation. 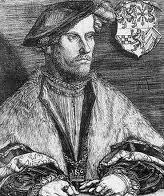 His advisors such as Cromwell and Cranmer did not relish a Catholic bride and steered Henry toward the Protestant countries and dukedoms. 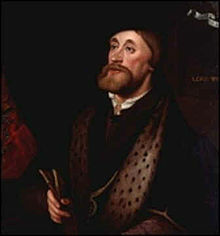 The Duke of Cleves was a mild Protestant and had two unmarried sisters. Anne was the ‘lucky’ bride. 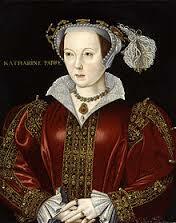 She was married to Henry in January 1540 and divorced six months later in July. Henry VIII illustrated on his Marriage Proclamation to Anne of Cleves, January 5, 1540. Tradition has passed down that Anne was so disgusting to Henry that he declared after first meeting her that “I like her not”. Anne gets an unjustified description as ‘The Flanders mare’. She was not as unattractive (we will not delve into the issue of painting by Hans Hoblein) as Henry’s supporters and biographers make out (for evidence consult the individual biographies referenced below). Their first meeting did not go well and Henry could not overlook her response. He projected his shortcomings onto her. What had happened was, Henry full of romantic ideas of surprising his bride, entered her presence shortly after her arrival on the shores of England, disguised as a messenger. Anne spoke few words of English, her ladies in waiting were complete foreigners, and no one advised her about Henry’s preference for masquerades which included coming upon ‘unsuspecting’ Courtiers in disguise. Startled by this muddied, elderly messenger acting very familiarly to her, Anne responded coldly and not with the delighted surprise Henry expected. Not her features but perhaps the whole package was deemed lacking by Henry—a man captivated by the accomplishments Anne Boleyn learned at the Court of France. Anne of Cleves, on the other hand, was reared to be a practical companion to a man with position and power, her talents of intelligence and common sense lent themselves to being a successful housewife. Dancing, playing musical instruments, and speaking in foreign languages would not have been part of her upbringing. Was she unattractive? That debate we will leave behind. This blogger believes Anne was probably attractive but “had no accomplishments whatever” that Henry found so necessary (Strickland 410). 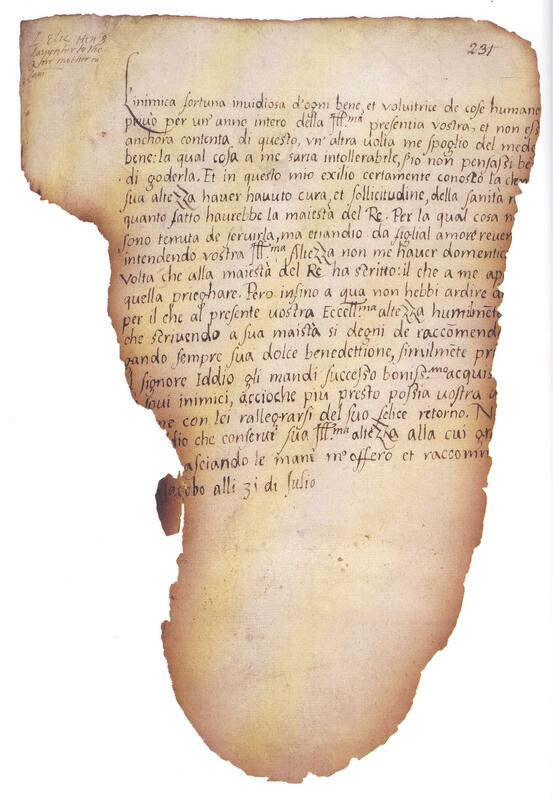 According to Gregorio Leti, an Italian historian writing in the late 1600s with access to documents that have since disappeared, Elizabeth wrote to her father about this time asking for permission to meet her new step-mother, Anne of Cleves. I would like to caution us to accept Leti’s work with a touch of reserve. Mary Anne Everett Wood, a later historian, reminds us “the originals have perished, or are no longer accessible” (Wood 14). 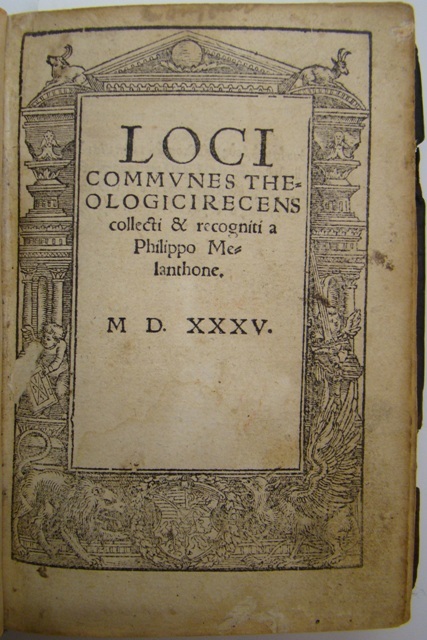 Leti would have translated his sources into his native Italian and the only text available of his work is itself a French translation published in Amsterdam in 1694 titled, La Vie d’Elizabeth, reine d’Angleterre. This work was supposedly suppressed in England by royal authority. The letter, which has no date or signature, written when Elizabeth would have been a little over six years old is below. Anne showed the letter to the king and he would not let Elizabeth come to court. Henry “took the letter and gave it to Cromwell” ordering him to write a reply. “Tell her,” he said brutally, “that she had a mother so different from this woman that she ought not to wish to see her” (Weir 408). 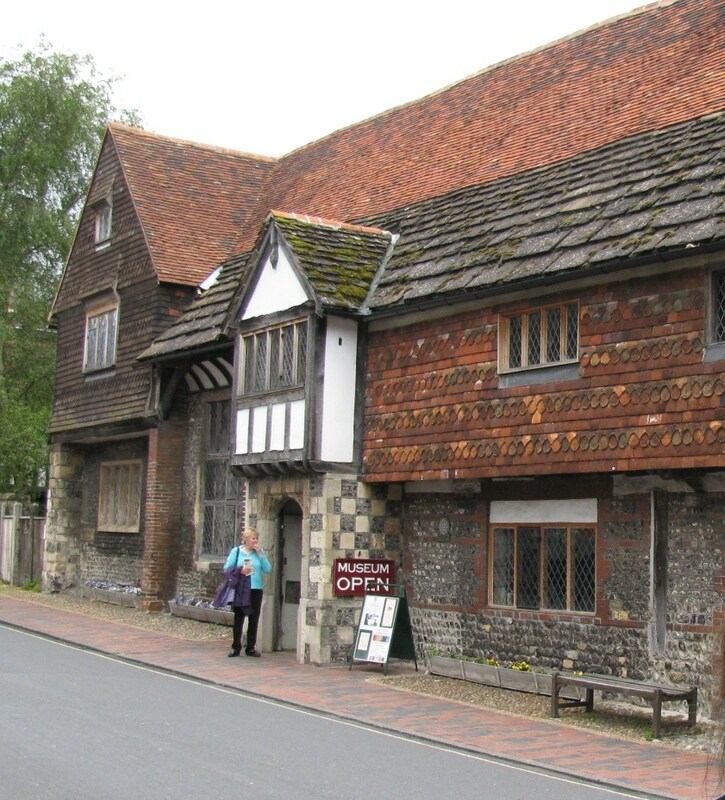 Whether or not the story is true, Henry did not withhold permission for long as Elizabeth was eventually brought to Court from Hertford Castle to meet Anne. Leti reports that “Anne of Cleves, when she saw Elizabeth, was charmed by her beauty, wit and …that she conceived the most tender affection for her. 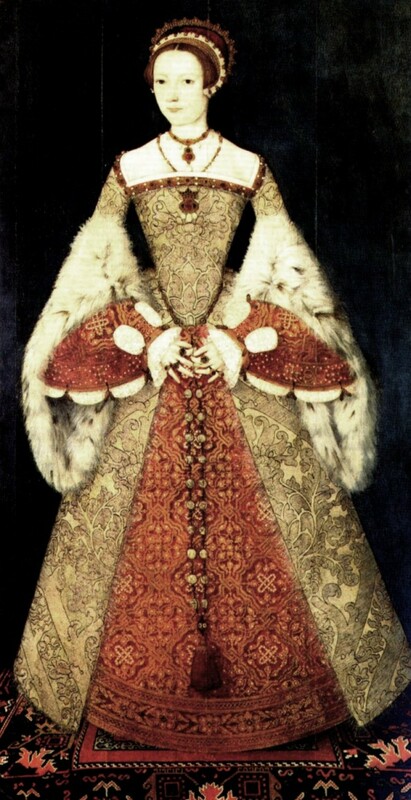 Anne claimed that to have had Elizabeth “for her daughter would have been greater happiness to her than being queen” (Strickland Life of Queen Elizabeth I 15). This sentiment should not be diluted by the fact that Anne was queen for only six months. When Henry could not evade the wedding, he became determined to divorce Anne as soon as he could. According to Martin Hume, when confronted about a previous marriage (a pre-contract to the Duke of Lorraine has been mentioned in many biographies but no marriage so I take this with a grain of salt) Anne replied, “Please your Majesty, it is true I was espoused to him, but when the Duke spoke to me about marrying your Majesty, he told me my husband was dead, and I know nothing more about it” (Hume 93). Hume continues that Henry, angry at the Duke of Cleves for giving him a married woman, called together his Council for advice on what to do. The Council recommended a divorce and agreed he should make an allowance for Anne to live on after their marriage was dissolved. “The lady took it pleasantly enough” (Hume 95). When the “conditions of her divorce were arranged, she (Anne) requested, as a great favour, that she might be permitted to see her (Elizabeth) sometimes” (Strickland Life of Queen Elizabeth I 15). 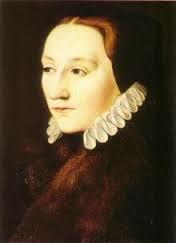 Henry agreed as long as Elizabeth addressed her as Lady Anne instead of Queen Anne (Lindsey 156). Anne’s relationships and status were established by that new title. 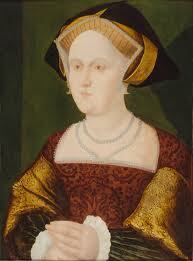 Upon her divorce Anne retained a position in the family and Court with the status as the King’s Sister. She gained a sizable income “secured on the Cornish tin mines,” (Hume 95) plus lands and properties granted to her “to the value of £3,000* a year” (Strickland 419). 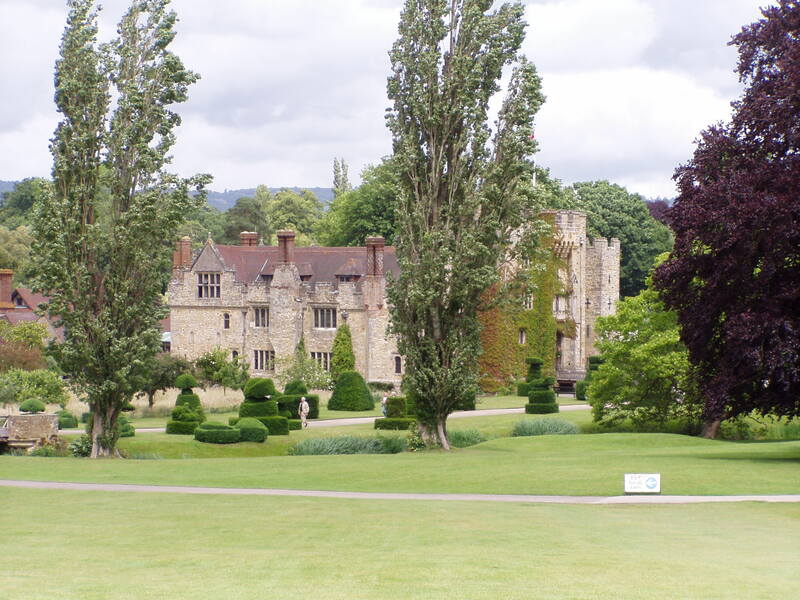 Anne was given Richmond Palace, Hever Castle, Penshurst, Dartford Castle, a London residence, plus other estates such as the land-hold in Lewes. Anne experienced considerable freedom and it appears as if she bore the loss of her husband quite cheerfully. She enjoyed her life in England learning to dance and play music, hunting, dressing in fine clothes and having a pleasant relationship with Henry. 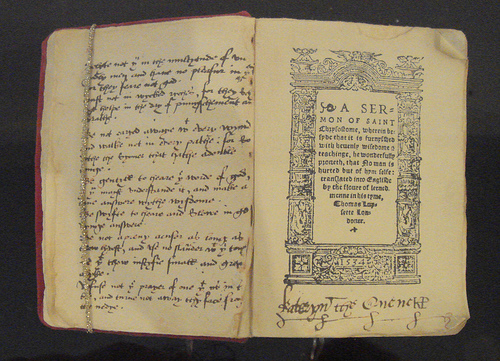 Dedication in the Book of Hours in Anne’s handwriting. She gave this to Henry as a gift. 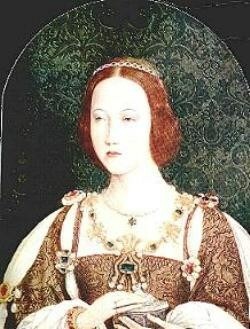 This daughter of Cleves did have quite a unique status not only in England but in the scene of international politics. Many could not define if she was free to marry and her brother put out feelers once in a while to consider her return to Cleves or create clarity in her position. 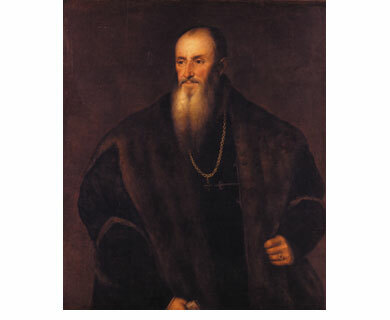 What I found interesting was the diplomatic dispatch, reprinted below, which the French Ambassador, Charles de Marillac, to the English Court sent to his king concerning the inquiry made by the Duke of Cleves after the arrest of Catherine Howard, the fifth wife of Henry VIII. 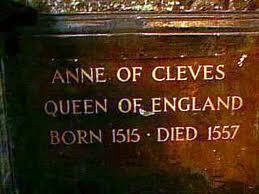 After Henry’s death, the financial situation of Anne of Cleves did change and there was talk of her returning to Cleves. This, of course, came to nothing as she was at Court for Edward and Mary’s rule. 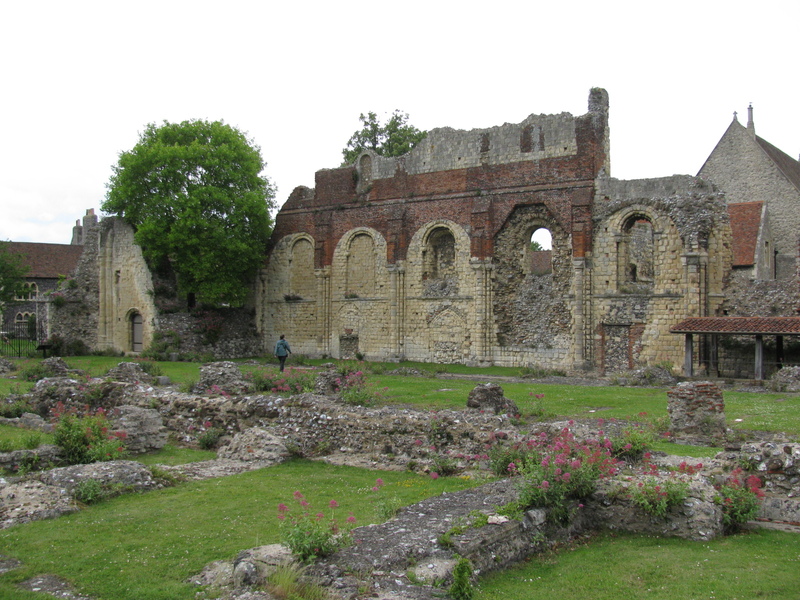 St. Augustine’s Abbey, Canterbury. Anne and Elizabeth spent a great deal of time here. Throughout Mary’s reign, Anne and Elizabeth were often seen together. 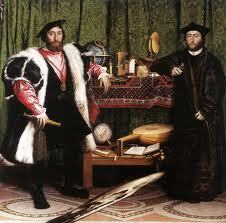 Starting on 30 September 1553 when they rode in a carriage during Queen Mary’s coronation procession. They were together at the state banquet later too. “The two of them sat together at the end of the table, Elizabeth now heiress-presumptive to the throne, and Anna of Cleves’ precedence moved up to that of the third lady in the land” (Fraser 409). Although “Madam of Cleves always paid great honour to Madam Mary” (Hume 92), Anne did create controversy when she joined Elizabeth in not attending the Catholic Mass during the early part of Mary’s reign. The Queen had words with Anne and she afterwards did attend services (Ridley 47). Being so close to the same age, one could imagine how Anne and Mary could get along, but it was with Elizabeth that Anne shared the most affection until the day she died, 16 July 1557 at Chelsea Manor. 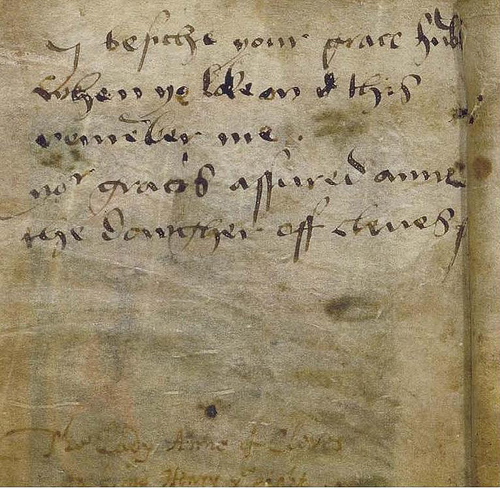 Anne’s last will and testament was not as bountiful as commentators would have expected. She did leave some items to her step-daughters. To Elizabeth she left some jewels with the hope that one of her ladies-in-waiting, Dorothy Curson, could join the younger woman’s household. Anne’s influence may have extended further than imagined to the unmarried state of Elizabeth. 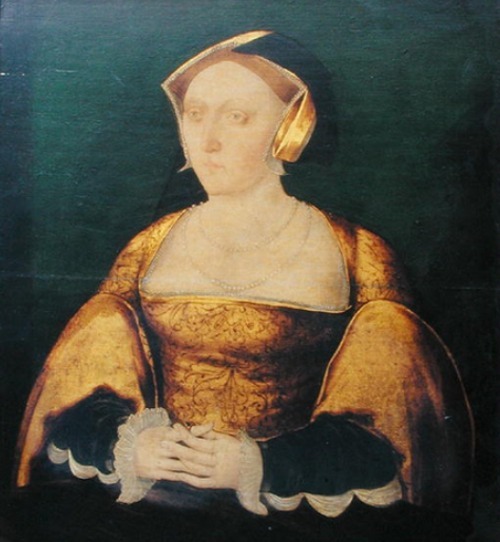 Somerset implies that witnessing her father’s distaste and rejection of Anne of Cleves and her brother-in-law Philip’s lack of respect and attraction for Mary, Elizabeth did not want to experience the same thing herself. So as queen Elizabeth supposedly told Count Feria, the Spanish Ambassador, that she had “taken a vow to marry no man whom she has not seen, and will not trust portrait painters” (Somerset 92). *The equivalent of £3,000 in 1540 would be worth £1,508,000 in 2010 currency of the retail price index. This was calculated using the website, Measuring Worth.com. 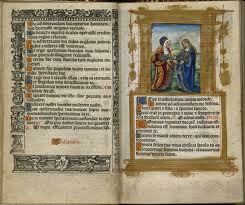 “Anne of Cleves’s Book of Hours.” -Folger Shakespeare Library. Folger Shakespeare Library, n.d. Web. 8 May 2013. Norton, Elizabeth. 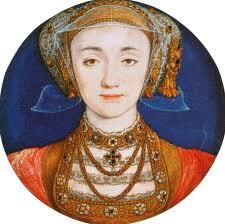 Anne of Cleves: Henry VIII’s Discarded Bride. Stroud, Gloucestershire: Amberley Publishing, 2010. Print. Saaler, Mary. 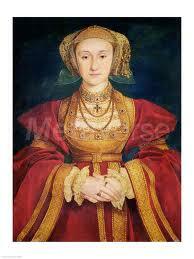 Anne of Cleves: Fourth Wife of Henry VIII. London: The Rubicon Press, 1995. Print. Strickland, Agnes. Life of Elizabeth, Queen of England, with Anecdotes of Her Court, from Official Records and Other Authentic Documents, Private as Well as Public. New York: Miller, 1903 Internet Archive. Web. 6 May 2013. Warnicke, Retha. 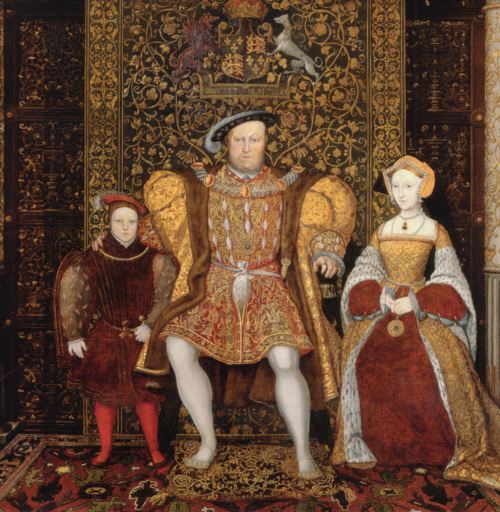 The Marrying of Anne of Cleves: Royal Protocol in Tudor England. Cambridge: Cambridge University Press, 2000. Print. Bound to obey and serve. That was the motto selected by Jane when she became queen. Was it true or did she know that would be what Henry VIII would want? Jane had been a lady-in-waiting to Anne Boleyn and her persona does not come to us very clearly via contemporary sources. History has given her to be modest, virtuous, obedient, and accepting. She is seen as solid, pleasant, dignified and calm. She is most often judged neither good nor bad. Sadly, perhaps her character is viewed so positively because of the fact that she produced the longed-for heir and died before Henry became tired of her. 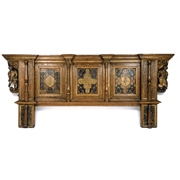 Physically we have paintings by Hans Holbein, in her lifetime, and several artists’ work, posthumously, plus the verbal description by the Spanish Ambassador, Eustace Chapuys who determined that “She is of no great beauty, so fair that one would call her pale. The said Seymoure is not a woman of great wit, but she may have good understanding” (Lindsey 119). 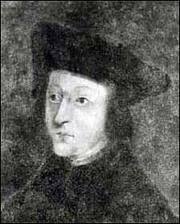 Historians have given weight to Chapuys’ account since he was not a champion of Anne Boleyn and would have welcomed her fall. That lack of wit but understanding does lead to the supposition that Jane could figure out how to deal with Henry. But how could she not be worried about marring a man who had discarded one wife and killed another? Her understanding had to extend to realizing the possible risk she was taking. Agnes Strickland does not perpetuate the image of the meek and docile bride as “we have so little that is favorable to relate of this queen” (Strickland 408). Although Strickland will give Jane credit for being a discrete, beautiful young woman she does wonder if she was as heartless as her bridegroom. 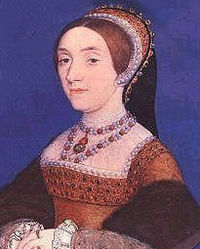 Jane had to know what was happening in the Tower of London to Anne Boleyn while she was planning her marriage to Henry. 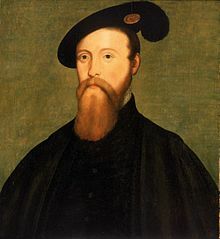 “The giddiness of youth cannot be pleaded as apology for Jane Seymour’s indecency, for she was no child when she permitted herself to be courted by the royal Bluebeard, and must have been entirely conscious of the enormity of her actions” (Strickland 403). Jane’s actions led to her engagement to Henry the day after Anne’s execution and their marriage 10 days later. We do know that as a step-mother, Jane treated Mary well and granted her special privileges while Elizabeth “was placed out of sight” (Erickson 31). Her motivation for championing Mary could have been kindness or as some believe social snobbery. She wanted to have someone of her status at Court. “Now that it hath pleased Your Grace to make me your wife, there are none but my inferiors to make merry withal, Your Grace excepted—unless it would please you that we might enjoy the company of the Lady Mary at court. 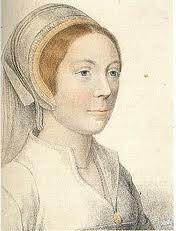 I could make merry with her” (Lindsey 132, Hume The Wives of Henry VIII 303). Although this does not mesh with Polydore Vergil’s view that Jane was “a woman of the utmost charm both in appearance and character,” it is understood that Mary’s situation improved under Jane (Fraser 235). What of Elizabeth? Martin Hume reported that, after Queen Jane had brought about the reconciliation between Henry and Mary, she fell to her knees and said, “Your Majesty knows how bad Queen Anne was, and it is not fit that her daughter should be Princess. So the King ordered it to be proclaimed that in future none should dare to call her Princess, but madam Elizabeth” (Hume 72 -73). This was only done after Henry implied that all the harm that had come to Mary, the humiliations and banishments had been from Anne Boleyn. “My daughter, she who did you so much harm, and prevented me from seeing you for so long, has paid the penalty” (Hume 72). Therefore, several days after the wedding, The Lord Chancellor made a speech in Parliament about extolling the King’s virtues but ended “with the information that Anne Boleyn’s daughter was not heir to the throne of England” (Strickland 407). 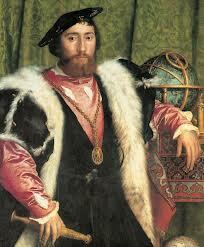 This story appears to come from a Spanish merchant, Antonio de Guaras writing to King Philip II. Many speculate that this was just wishful thinking on the part of the loyal Spaniard. Elizabeth was not completely banished from Court. She was brought to Court along with Mary when Henry, faced with rebellion, felt it necessary to show a united front. This public relations move was reported by Le Cardinal du Bellay Ambassador to the French Court. He observed that rather than “soften the temper of the people” the peoples’ opinions were so fixed “they think of nothing but liberty. Madam Marie is now the first after the Queen, and sits at table opposite her, a little lower down, after having first given the napkin for washing to the King and Queen. Madame Isabeau (Elizabeth) is not at that table, though the King is very affectionate to her. It is said he loves her much” (Gairdner 346). When Elizabeth was four, Jane gave birth to Edward. At his baptism at Hampton Court, Mary was a godmother and Elizabeth held the chrisom cloth although she, in turn, was carried by Edward Seymour. As known, Jane died shortly after the birth due to puerperal fever. Mary was chief mourner at Jane’s funeral. Elizabeth did not take part but that was probably due to her age. Gairdner, James, ed. 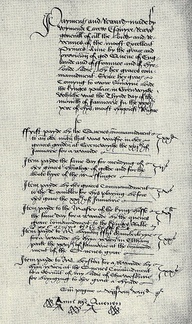 Letters and Papers, Foreign and Domestic, of the Reign of Henry VIII. Vol. 11. London: Longman, Green, Longman & Roberts, 1888. Google Books. Web. 4 May 2013. Ridgeway, Claire. The Fall of Anne Boleyn. UK: MadeGlobal Publishing, 2012. Print. Warnicke, Retha. The Rise and Fall of Anne Boleyn. Cambridge: Cambridge University Press. 1998. Print.